Injuries at work can happen entirely unexpectedly. Take the case of Kate*, a delivery driver for a major British supermarket. One dark November evening, after finishing her deliveries, she parked her van in the depot. However, unbeknown to her, she had parked over a hole in the depots flooring, which the company had been warned about but failed to fix. As she stepped out of the van, she felt the horrible sensation one experiences when you know your feet have missed where the floor should be and you are falling. Kate spent Christmas in pain, on crutches, the tendons in her ankles torn to shreds. Recovery took many months of painful physiotherapy. Thankfully, she successfully made a claim for damages which paid her living expenses while she spent two months off work recovering. Your employer has a duty to protect you from harm during your hours of work. 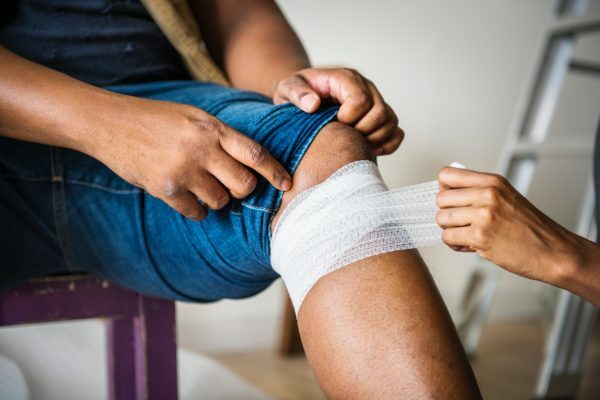 If you are unfortunate to suffer an injury while carrying out your job, there are five things you can do to assist your case should you wish to make a claim for compensation in the future. Your priority if an accident at work occurs is to secure the safety of you and others. Switch off all machinery, electricity or engines connected with the accident and secure the area. Call an ambulance if necessary and alert your manager. Except for very small employers, all businesses must have an accident book. The details of your accident should be recorded in as much detail as possible in case you wish to claim for compensation. Under the Reporting of Injuries, Diseases and Dangerous Occurrences Regulations (known as RIDDOR), your employer has a duty to report serious work-related accidents, diseases and dangerous incidents to Health and Safety department at your local authority. Even if your injury initially seems minor, you should seek medical attention. To make a successful claim, you will need to provide medical records connected to the incident. Some injuries can take time to manifest and, especially in the case of head injuries, may be life-threatening if not treated in time. Always see a medical professional immediately if you receive a bump on the head. Work-related accident claims can be complex, especially if an employer denies they were negligent in their risk assessment or health and safety practices. To bring a successful claim, you need to instruct an experienced personal injury solicitor to represent you.  It is important to select a law firm that has a track-record of successfully obtaining compensation for work-related injury claims and is regulated by the Solicitors Regulation Authority. By doing so, you can be confident that your claim will be dealt with in a professional manner and if it is not, there is a regulated complaints procedure you can follow. It is so easy to lose track of the details of your accident, but documents such as medical reports, witness statements, details of the accident and the physical, mental and financial damage you suffered because of the incident, are all vital to proving your claim and securing the maximum amount of compensation available. Create a folder to keep hold of all relevant files and reports and pass these onto your solicitor when you meet with them. If you are injured at work because your employer was negligent, you have a right to claim compensation. All employers have insurance to cover these types of costs, so you do not need to feel guilty that they may have to pay for it out of their profits. You need to take care of yourself and have access to the funds required to pay for rehabilitation treatment and pay your bills while you heal. Compensation ensures you and your family’s best interests are protected while you recover.